Cameras are the most important electronics device at present day as well as past, because they reflect all people’s most unforgettable moments, tremendous happiest moments and even sad moments too, capture your wonderful memories and gather it as snaps and immerse all in to your happy moments. At present days Smart phones coming along with good resolution camera though people need separate gadget especially to capture images as they want, handling two devices always make some inconvenience, so the Samsung launched its new device with the combination of smart mobile and camera under the name of Samsung Galaxy K Zoom, which has 20.7MP primary camera with 10x optical zoom and 2MP front facing camera and allows you to capture the images over 4.8-inch HD Super AMOLED capacitive touch screen with 1280 x 720 pixels resolution and works with the backbone of Android Kitkat v4.4 operating system with 1.3GHz quad core, 1.7GHz dual core processor, 2GB RAM and 8GB internal memory with 2430mAH battery. 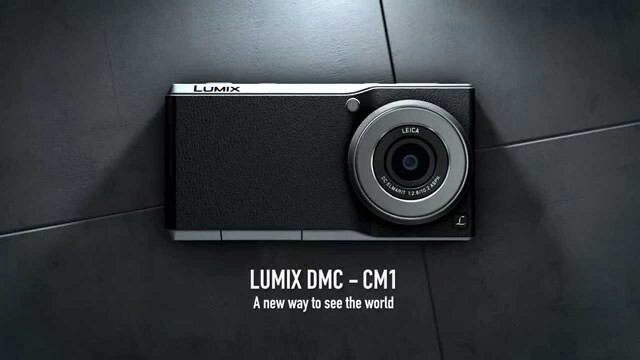 Now the Panasonic announced the first Smartphone with a 1-inch image sensor with the envelope of Lumix DMC-CM1, which is the Panasonic’s first smart mobile comes with the partner as a camera. 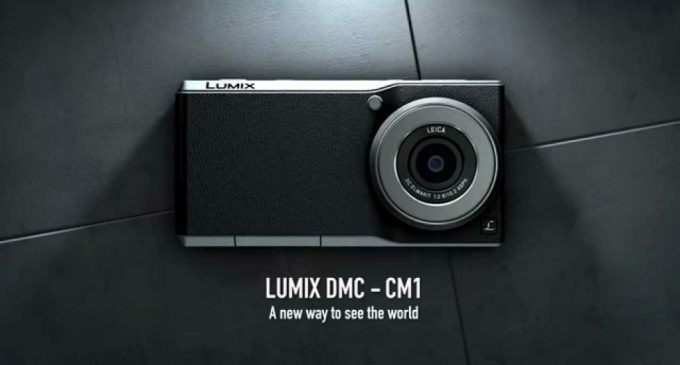 The Lumix DMC-CM1 has 20MP sensor along with Android Smartphone platform, which allows you to capture high-resolution stills and even you can also record the 4K-video on your Lumix DMC-CM1. The Lumix DMC-CM1 has 28mm equivalent f/2.8 Leica Elmarit lens and placed along with the larger sensor, so you can take photos with great clarity when compared your smart mobiles camera. Another important aspect makes the Smartphone photographers to like Lumix CM1, because of its manual controls including a ring around the lens and snap with shoot switch. The Lumix CM1 runs with the backbone of Android 4.4 Kitkat, which has the 4.7-inch screen with 1080p LCD, plus it powered by Qualcomm 2.3Ghz processor and 2GB of RAM. 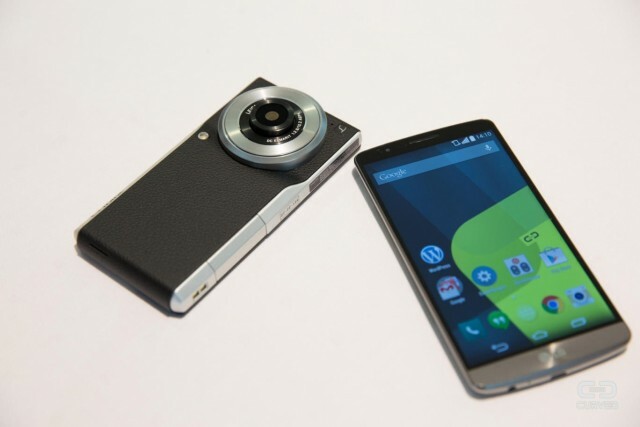 The Lumix CM1 looks more unique and digital too, by its leather-clad body, which comes with 16GB of internal storage and enhance it with by additional MicroSD card up to 128GB in size. Read and select your smart mobile with smart camera under the name of Lumix DMC-CM1.